Hello Stampers and thanks for visiting my blog again. I’ve been back from Convention for over a week but I had so much fun, it took me some time to recover. I want to share all of the fun and photos from the Annual Fun Stampers Journey Convention but there’s just too much to share in 1 post. 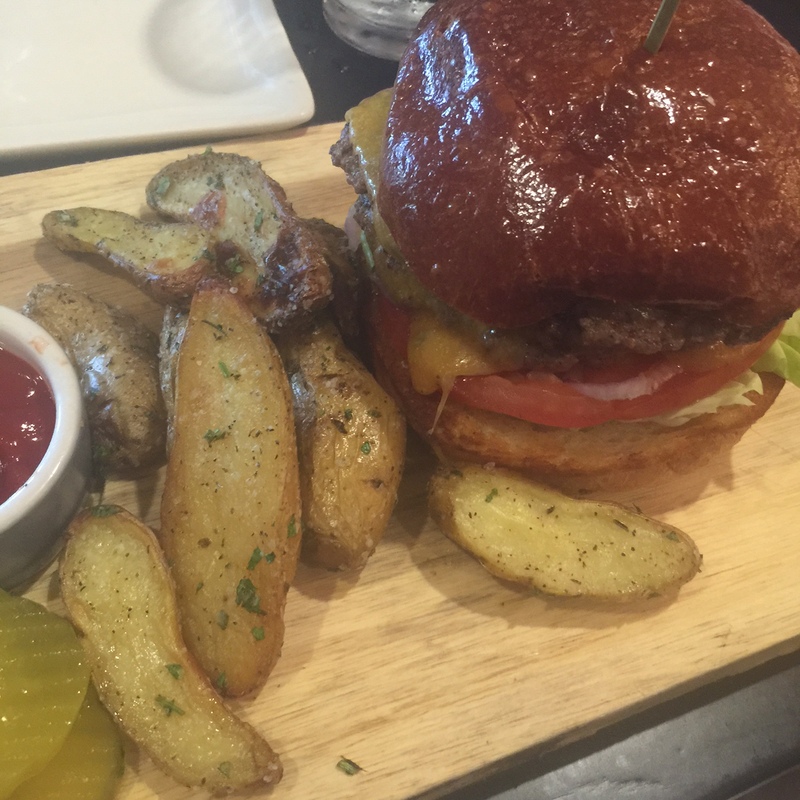 I’ll be sharing each day in a new post so keep coming back for more. This day started off at 4am and a drive to Arizona to beat the heat. I travelled with my team and we had a good time traveling to Arizona and arrived around 10am. We checked into our room at the resort, checked in with the Journey crew for Convention registration and had a nice lunch before we headed off to our Journey Station tour. At convention registration, I received a special celebrate badge along with a special invitation from Gabby and Richard Garay to the Manager’s Reception Celebration. I was so excited to receive that honor and can’t wait to share my post on that later. The Journey Station tour was a fun ride hosted by Lynn Leusch to and from the Journey Station. I got to meet new coaches on the bus ride and also see a lot of old friends. I absolutely love my Journey Coach family. After some relaxation at the resort, it was time to head down for the Celebrate You reception party. Richard Garay and the entire Journey crew really made us all feel so special with this celebration! The FSDivas took a quick photo at the photo booth station before enjoying our dinner, drinks and appetizers. I enjoyed watching Journey Crew members get dunked in the dunk tank and enjoyed visiting the other game stations. I also took a live video on periscope and shared video with my team on our private team page. If you’re on periscope, follow me @alex_stamps. 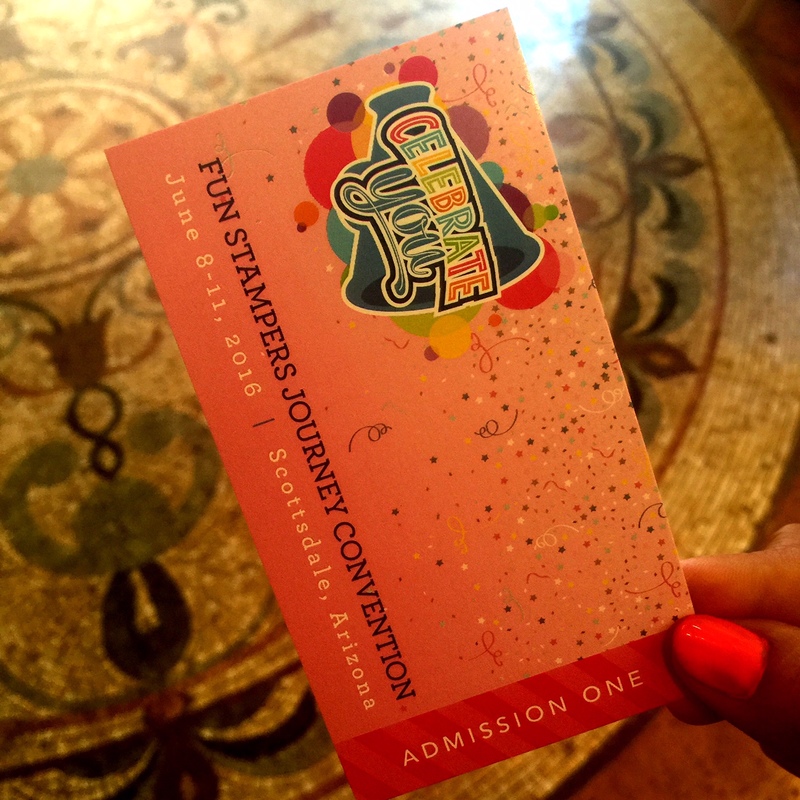 Come back to the blog this week for a recap of Day 1 at the Fun Stampers Journey Convention. There is so much to share! !